Our commitment to logistics and premium transportation services is reflected beyond promises. 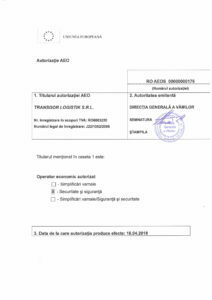 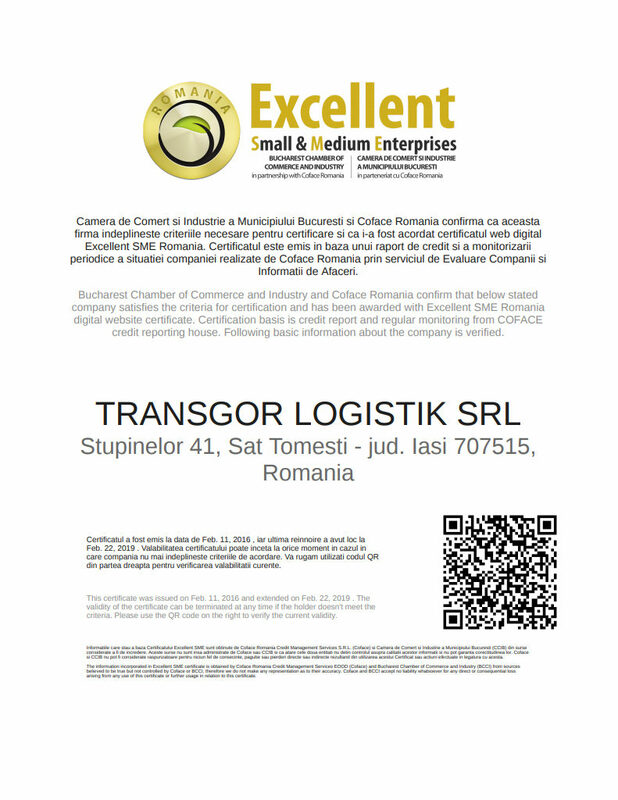 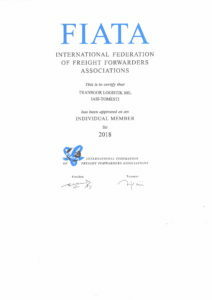 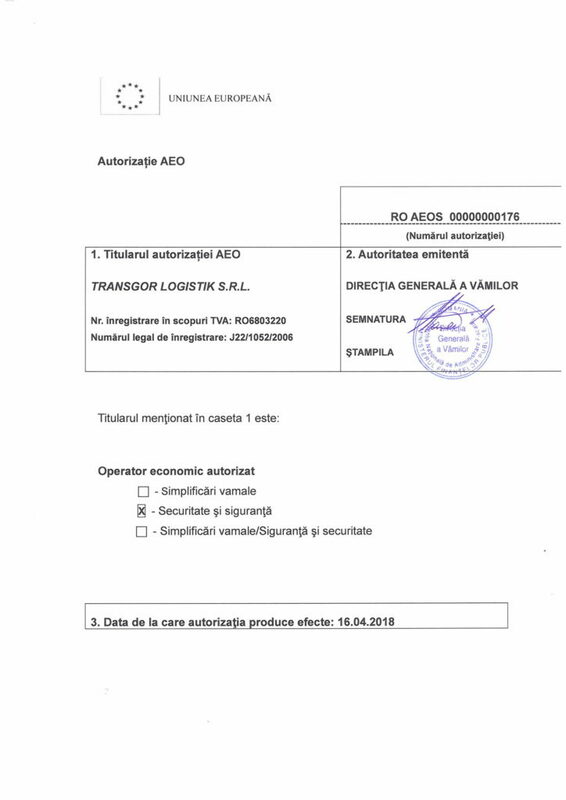 We are members of the Romanian Union of Forwarding Companies (USER) and also of the Romanian Association of International Road Transport (ARTRI). 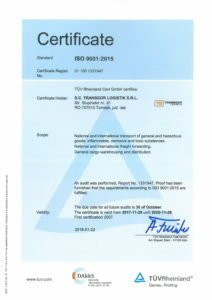 We have CMR insurance coverage up to 1.500.000 Euro. All these benchmarks allow us to build a climate based on trust in our relationship with the suppliers, partners and customers. 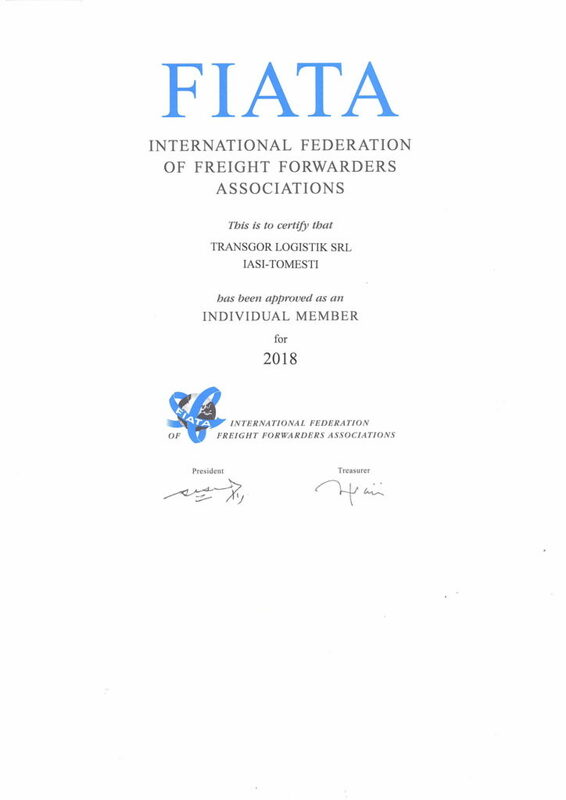 For more information about our company’s quality and environment policy, please contact our colleague Delia Iosub – Integrated Management Coordinator.